*The following post isn't aimed at every brand, just the Beauty Industry in general! 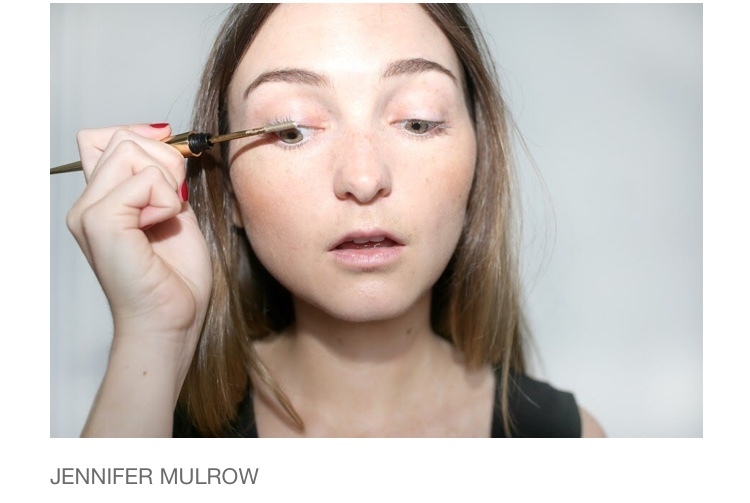 The two most beloved yet contentious words: Beauty Industry. Like most things in life, the Beauty industry is invariably evolving with the time. Despite being shamefully notorious for generating a lack of shade variety, displaying meager diversity and promoting animal cruelty: the industry is desperately attempting to rectify these problems with expansive shade ranges and a colossal increase in vegan cosmetics (not to say that the prior issues have all been resolved). However, this time, it isn't a scandal that's left all beauty enthusiasts raging at home. Nuh-uh. These are cases where the industry got a lil' too money hungry, constructing these, suspiciously revolutionary, beauty innovations! "Wait, so you're telling me I can create cute, Insta-worthy brows in just 3 seconds?" "Urmmm, don't mind if I do!" "Ummm...right...okay, *nervous laugh*, maybe I'll just stick to my good ol' pencil!" Yep. You heard me. Stainless Steel. Y'know, like the metal, not typically known for putting in dangerously close proximity to your eyeball? I have to give it to Hourglass for not making this a complete and utter rip-off, though. The results are pretty good. The Packaging gets next level Boujee points and, wow, can we just talk about how bloomin' beautiful this would look sitting on your dresser?! 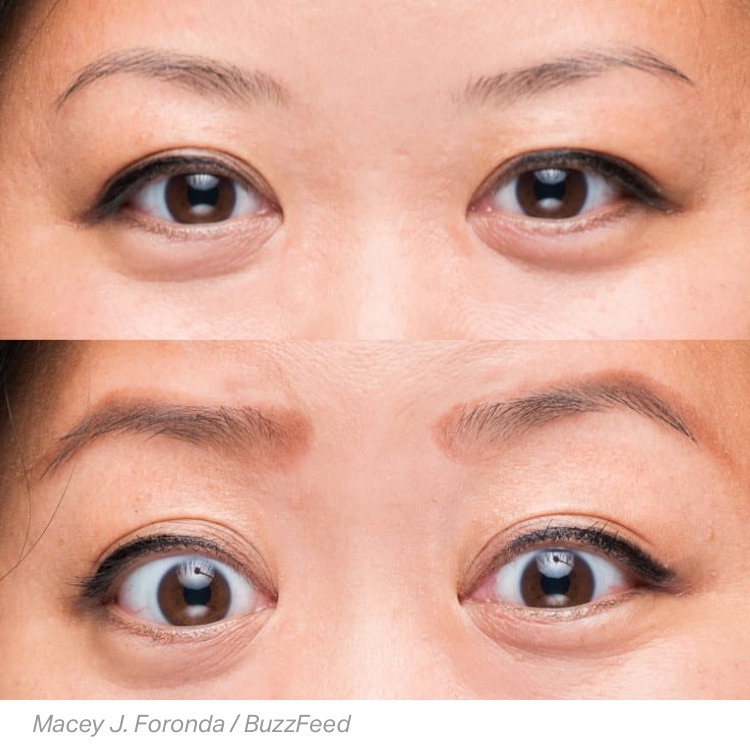 But is it really anything your trusty drugstore alternative can't pull off? I think not. 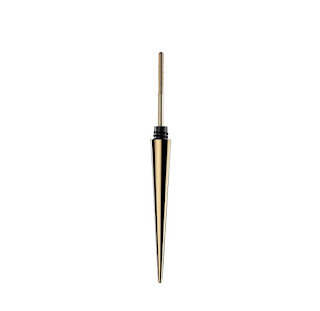 And for a whopping $78.00...I think I'll continue with my Lash Sensational! Even the title of it sounds like it's worthy of winning 2018's biggest gimmick award. There's got to be some people who get use out of this thing, right? So, there we have it! Three times the beauty industy conned us all, big time! 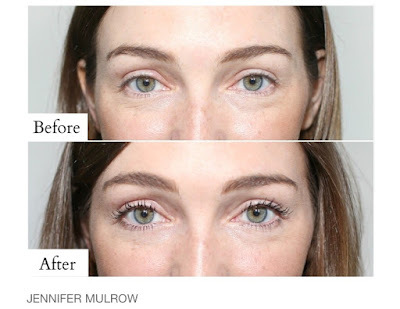 It astonishes me that enough people buy lower lash mascara for them to still sell it haha! This is such a fun post! It surprised me too! Thanks lovely! This was such a good read! 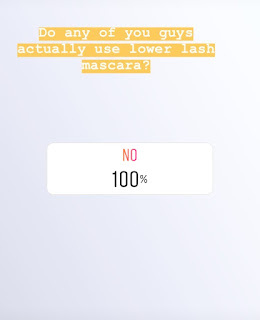 I agree lower lash mascara is completely unecessary! Loved this post! 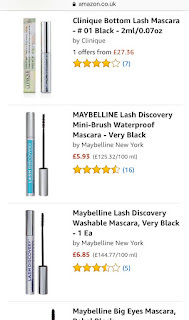 I've never heard of the stainless steel mascara but I'm quite glad I missed that one!! Such a fun post hun. 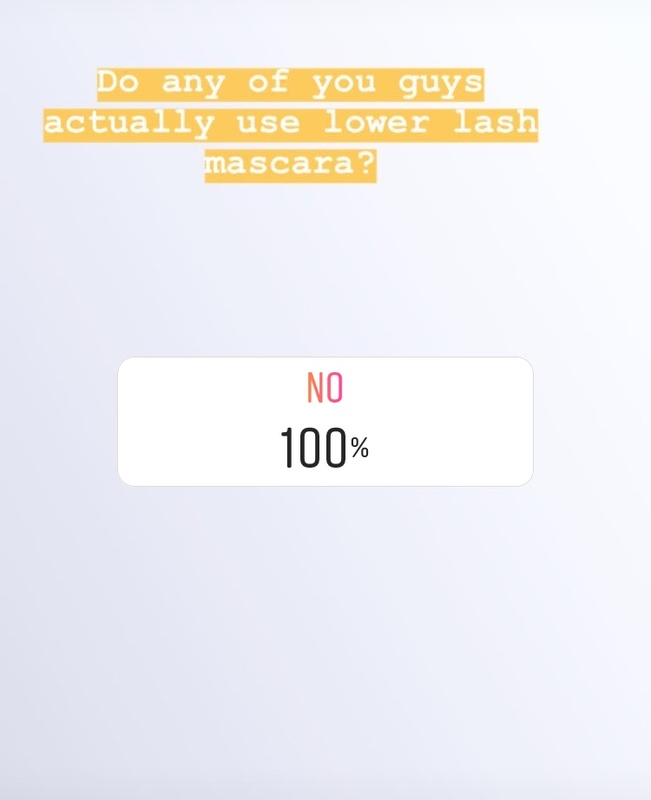 I have not heard of the stainless steel mascara, or the stamp brow and also think lower lash mascara is just unnecessary! So unecessary!! Thanks so much! They try to set us all up but we know what we want and what suits us. 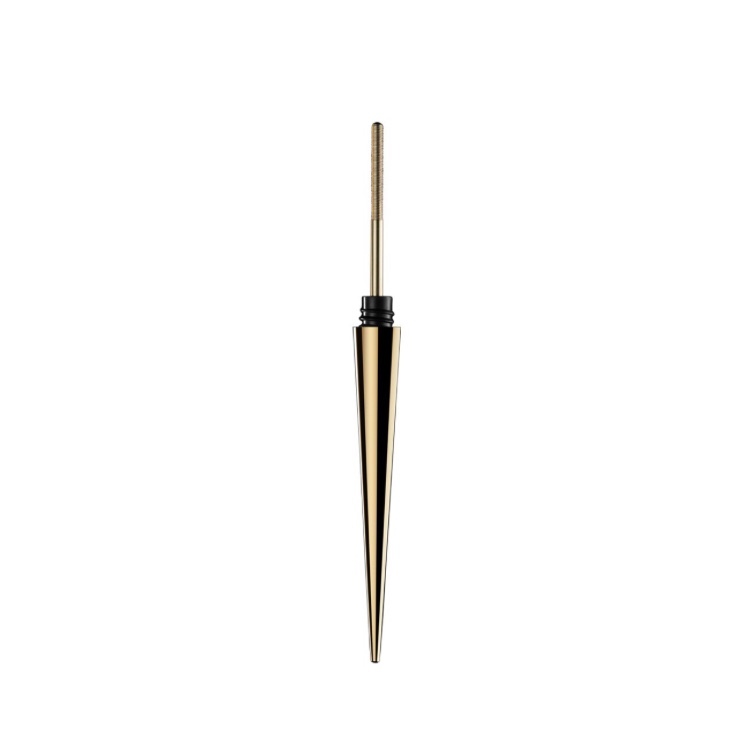 Stainless steel mascara. Wowwww. I guess I'm not surprised. Haha, it is pretty typical! This is super informative dear. 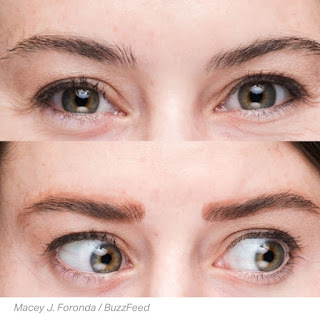 Didn't know about stainless steel mascara. Thanks for sharing! hahaha the lower lash mascara one made me laugh the most! At least my Insta agrees haha! 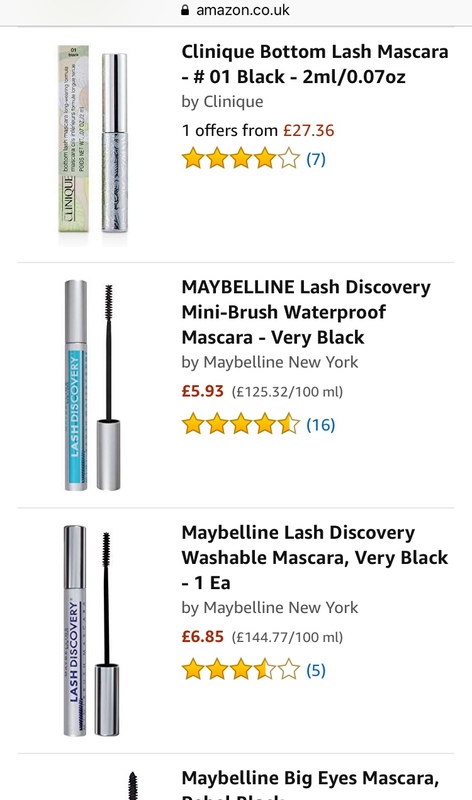 Lower lash mascara seems a little silly - although I'm intrigued by the stainless steel mascara! Definitely put off by the price though, haha! Playing computer games makes kids smarter? Experts answer this question "yes". In the friv 2 site, children are playing games, as well as mathematical games that will help their lessons alongside games. These games contribute to children's intelligent development. According to a new study by experts, the students who play 5 minutes before dersten are more successful. 580 students participated in the survey conducted in the United States. Children play the game called "Activate", a mental gymnastic developed for research. It was seen that the students who played this game for 5 minutes before the lesson had a much higher success in the examinations. Focusing and enhancing memory skills, the long-term effect of the game was also positive. Children who played 20 minutes of play 3 times a week for 4 months were found to be more successful in reading and mathematics exams. However, experts warn parents about computer games. Some computer games based on mathematics have significant contributions to positively affect the attitude of mathematics. Just as the antibiotic used increases with vitamins, which are catalyzed, one of the catalysts of permanent learning is games. At the point where we combine mathematics and game concepts, permanent learning is likely to have taken place. It should not be surprising that a child who has passed through middle school but still living in the multiplication table knows enough detail to surprise any computer or web application. This will bring the question "Is the problem in the student or in the system?" Although this question is not a single and concrete answer, the important thing is to be able to combine the positive aspects of both. In the United States, serious scientific research and questionnaires on this topic have been made, and some schools have already incorporated some math-based computer games into their teaching systems. They even organize regional or national competitions on these math-based games. The game "24 Game", which has been held since 1980, has become one of the most known games based on mathematics. Later, this version of the game was made in computer versions and wider masses were achieved. These positive examples give us clues about a new educational model that learns by doing-and-learn, and contributes to learning permanently with mathematical play. In such a system or model, one of the most important elements that help to provide a permanent and complete learning in large student groups is to enrich the content of that course. Mathematics-based computer games are among the most powerful instruments among these enrichments. Spending too long at the computer is said to have negative effects on children's physical and mental health. Your children in the friv site can spend time without boredom. They can also play intelligence games on this site.